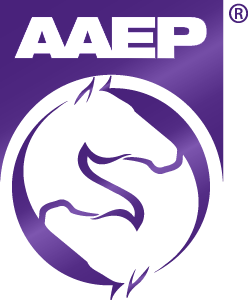 For exhibitors, the AAEP Annual Convention’s Trade Show is a valuable opportunity to promote your products and services to thousands of equine veterinarians, veterinary students and technicians. For attendees, the Trade Show offers one-stop shopping with a diverse selection of companies who serve the equine veterinary industry. More than 300 companies exhibit annually. The three-day 2018 Trade Show opens on Sunday, December 2 and closes Tuesday, December 4.